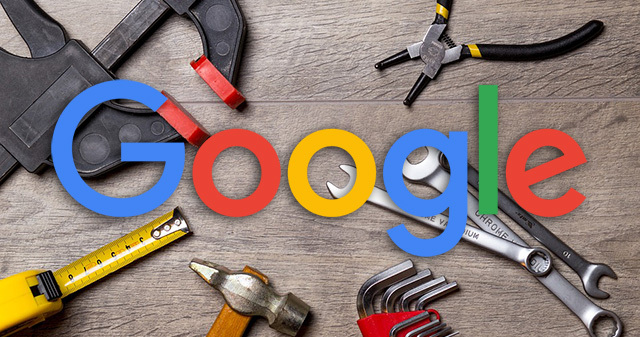 Barry Adams posted on Twitter that he got a notice from Google Search Console about an AMP issue, this specific AMP issue is related to the use of social media on the AMP page. The notice say that this issue is not impacting how the page appears in search but it does impact the user engagement. 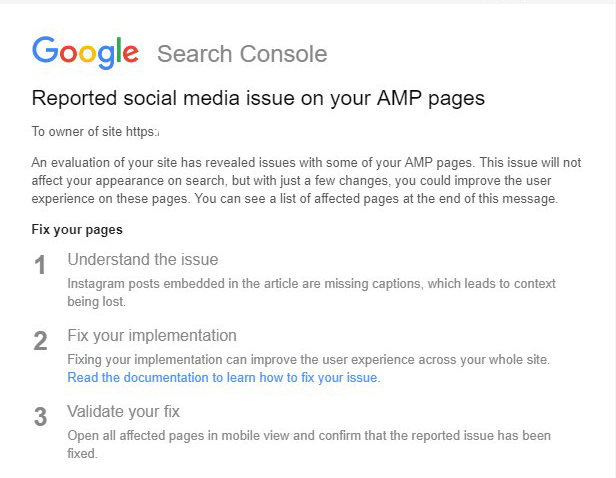 The message reads "reported social media issue on your AMP pages." It goes on to say "an evaluation of your site has revealed issues with some of your AMP pages. This issue will not affect your appearance on search, but with just a few changes, you could improve the user experience on these pages." Previous story: Google Tests Image Search Interface With Image Hover Over?